Hi, my name is Jason. 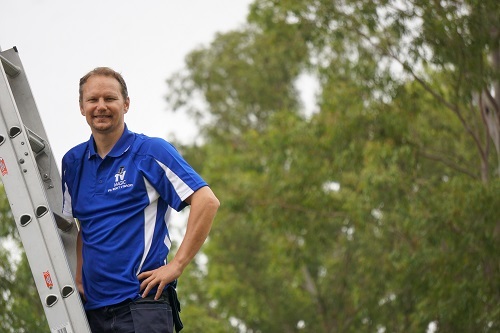 I have done Tv Antenna installations and Tv Points in and around Casino, NSW and Lismore over the last 8 years. Travelling and distance is not a problem for me. I enjoy my job and do not charge any travelling time. I charge the same if you lived next door to me or if I have to travel 3 hours. (Most of the time I will have many jobs in the same area for the day so this is not a problem). If you need extra Tv Points put in other rooms of the house, A TV hung on the wall, A satellite re-alligned, a dvd player or surround sound system hooked up - I can do it all. Anything to do with tv's. antennas. home theatre. Call now to book a time/free quote. There is nothing like local knowledge. Having grown up around Casino and Lismore my whole life. I know the locals, I know the area and I know the ins and outs of TV reception in and around Casino. I will be travelling from Casino NSW (West near Dyraaba). Or my other home just out of town in Lismore. 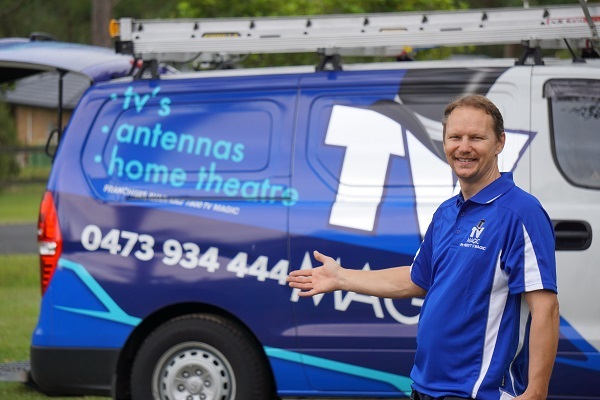 TV Magic has been servicing the Northern Rivers region for over 5 years. We are black spot TV reception specialists. We also do a lot of TV wall mounting, TV Points, TV Tuning, Home Theatre setups and MaTV systems on the Northern Rivers Coast.